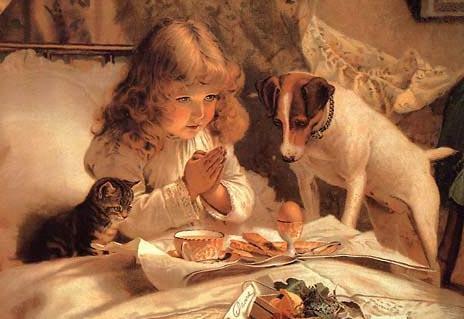 Pet and Animal Proverbs at FamilyPets Net the Home of Family Pets and Animals. "Every animal knows more than you do." Frog Proverbs - frogs, toads.